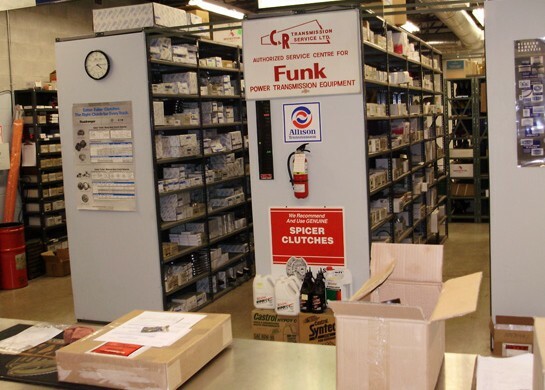 With many years of experience in dealing with special applications, industrial equipment, and commercial vehicles, our parts department will meet and exceed your drivetrain needs. Simply put, we have you covered when it comes to drive components for trucks. We carry a large inventory of remanufactured transmissions from Eaton, Fuller, Meritor, Spicer, ZF, and Allison. Our company also carries remanufactured differentials from Spicer, Eaton, Meritor, I.H.C., and Mack.